Fabric comes in all shapes, sizes, weights, and constructions. It can be natural, synthetic, or manufactured. Some fabrics have more stigma than others. 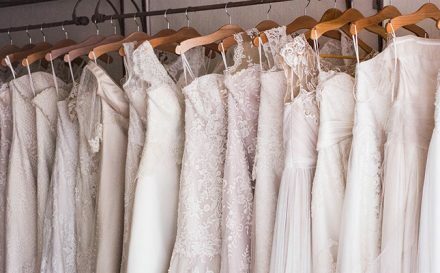 In this blog post, we will be asking the question; what is viscose? A textile, which might be a little misunderstood. What is viscose and where did it come from? Perhaps you have heard of viscose, or maybe you know it better as Rayon. This is the term for viscose in the United States. But what actually is it? Viscose is a type of rayon. 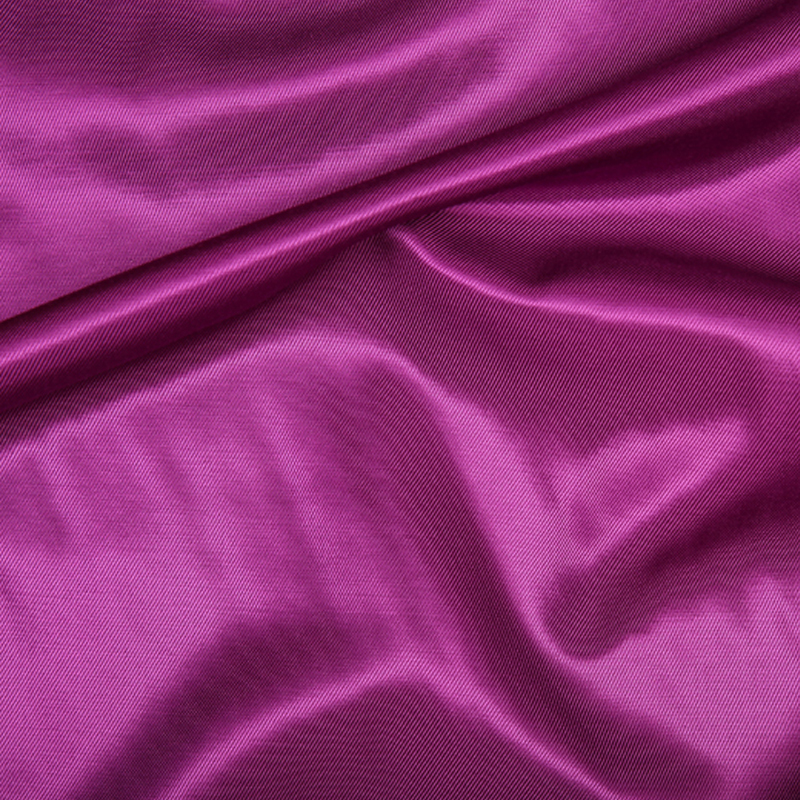 Originally known as artificial silk, in the late 19th century, the term “rayon” came into effect in 1924. The name “viscose” derived from the way this fibre is manufactured; a viscous organic liquid used to make both rayon and cellophane. What this means in English? Viscose is the generalised term for a regenerated manufactured fibre, made from cellulose, obtained by the viscose process. As a manufactured regenerated cellulose fibre, it is neither truly natural (like cotton, wool or silk) nor truly synthetic (like nylon or polyester) – it falls somewhere in between. 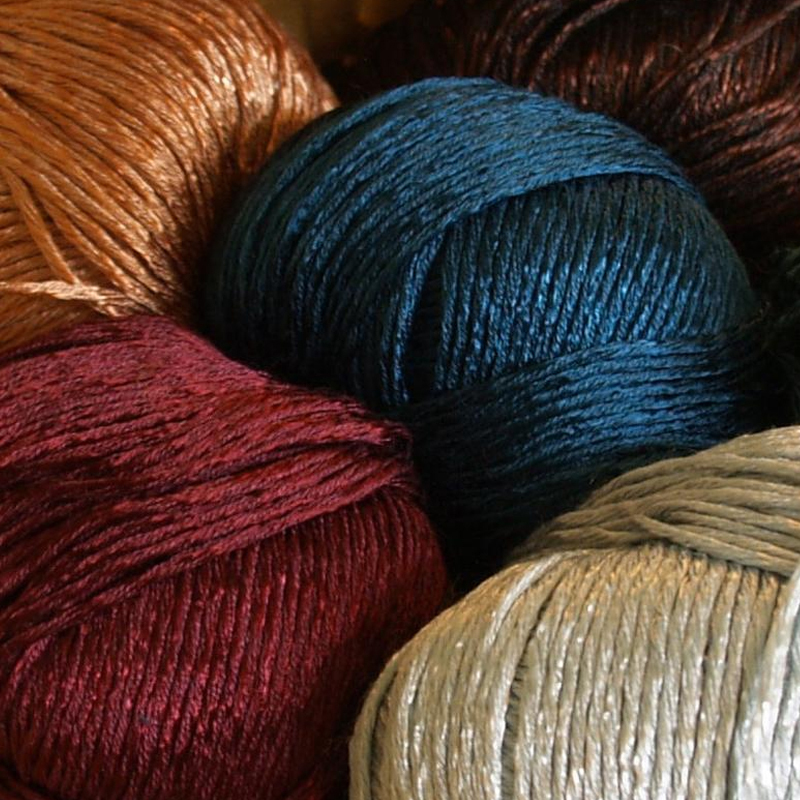 Viscose is a low-cost fabric, which is popular thanks to its myriad of qualities. It can be found in cotton end uses, as well as luxurious velvet’s and taffeta’s. Viscose can also be found in feminine hygiene products, as well as tire cords. Chemically, viscose resembles cotton, but it can also take on many different qualities depending on how it is manufactured. So, what is this fibre of many faces? To really understand what viscose is, we need to understand how it is made and what it is made from. If a fibre is manufactured, then it is made from cellulose or protein. Cellulose is a carbohydrate and the chief component in the walls of plants. There is a difference between synthetic and manufactured fibres, which makes a difference in their sustainability. Viscose is made from wood pulp, making it a cellulosic fibre, like cotton or linen. It is often regarded as only partially manmade. Is viscose a sustainable fabric? Because viscose is made from renewable plants, it is frequently cited as being environmentally friendly, and sustainable. But is this actually the case? 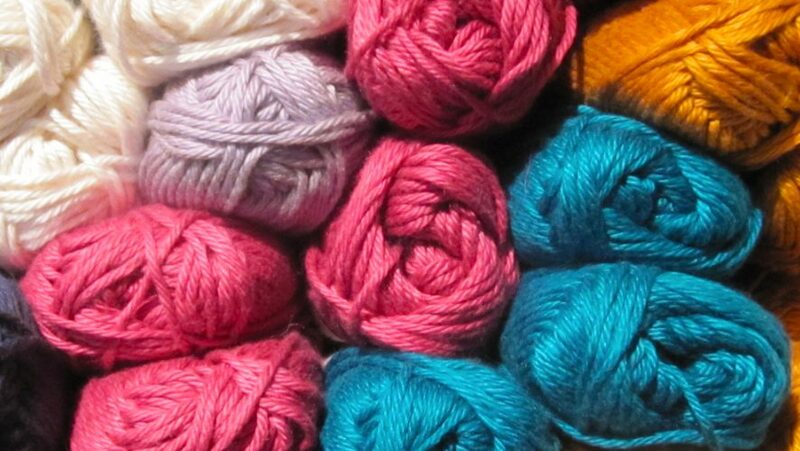 Viscose is the oldest manufactured fibre, first being produced in 1883 as a cheap alternative to silk. Viscose production generally begins with wood pulp, and there are several chemical and manufacturing techniques to make it. This is where some controversy comes into play. To create viscose, and make it stand up to regular wearing and washing, it must be chemically treated. 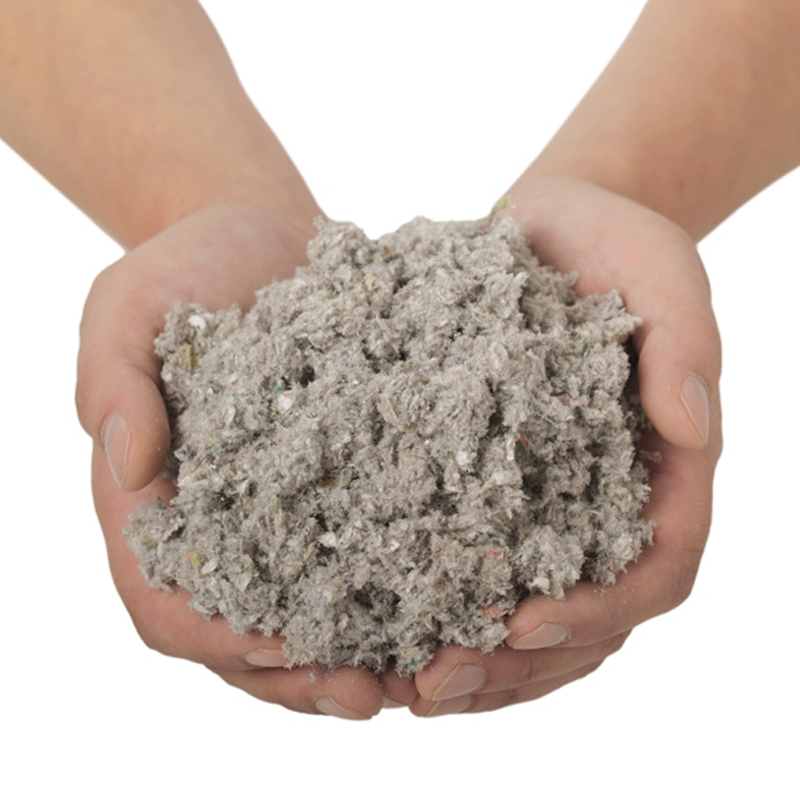 The recycled wood pulp is treated with chemicals such as caustic soda, ammonia, acetone, and sulphuric acid. We therefore have a fabric, which comes from a natural and sustainable source, but that is made with chemicals. Because viscose is made from cellulose, there is an argument to say that it is a more sustainable fibre then other synthetic fibres, such as polyester. Viscose is increasingly being manufactured using the Lyocell process. This uses N-Methlymorpholine N-oxide as the solvent. This method produces little waste product, making it far more eco-friendly. 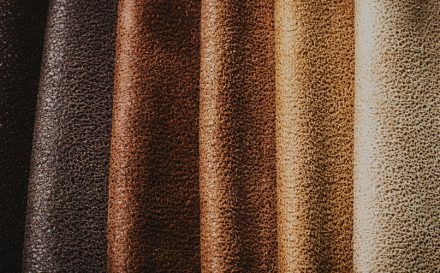 What are some characteristics of viscose? These all sound great, but there are some slightly less positive traits to viscose. However, none of these are particularly negative. A little care during wearing and washing, will make these traits obsolete. When a fabric is not labelled as “natural” then consumers can judge it harshly, without any true understanding of the fabric. Viscose is probably the most misunderstood of all fibres, manmade or natural. It is not a natural fibre, but nor is it synthetic. 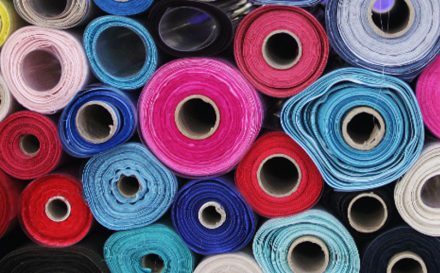 In regards to the use of chemicals in the production of viscose, as fabric technology advances, many manufacturers are making considerable and positive efforts to ensure clean production. As we continue to strive for a green-friendly world, increasing work is being put into the sustainability of fibres such as viscose. Viscose has many desirable qualities, which makes it a wonderful fibre to work with in many ways. 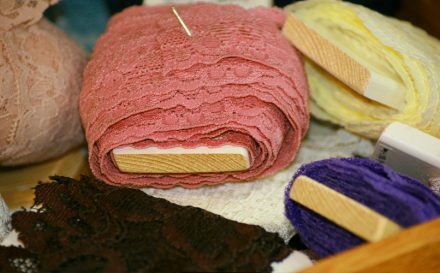 Because of its unique versatility, many industries use viscose, from fashion, to the medical profession, to everyday items in the home. We would love to know your thoughts on viscose. Do you love it, or are you wary of it? Let us know in the comments below. I love viscose, both to wear and to sew with. It is comfortable, cool, drapes well and looks great. It is my “go to ” fabric every time. Hi Catherine, thanks so much for your comment. Hope you’re enjoying the blog! Clare thank you for this blog. Increasingly buying clothing that will be breathable comfortable non static and not likely to cause rashes, cotton was my go to fabric, but clearly designers see the benefits of viscoses other qualities as its increasingly used often with cotton. Thankfully this combination on the comfort front, means that even the closest fitting underwear is problem free. So yes some heavy chemicals used in manufacture but if I see it on a fabric label along with cotton and wool, it will be tried. Not so for acryllic, nylon and other synthetic fabrics. It’s not about being fussy, I really can’t wear the synthetics, static isn’t the word for it I get electric shocks when I touch metal! This blog was incredibly informative. I own a wool shop and have always been somewhat confused about rayon/viscose……..I always thought they were two different entities. Thank you so much for clarifying in plain English. Do you know if viscose is biodegradable? Hi Rob, thanks for your question. Generally speaking, because viscose is not a synthetic fibre, but rather a “regenerated cellulosic fiber” made from cellulose, it is biodegradable. Funnily enough I have just written a short letter to White Stuff, (clothing company) who are appearing to make more use of viscose! I hate viscose, mainly because it does not like me! I know it is regenerated, and ostensibly “natural” but something in it’s manufacture does not like my skin and makes me perspire and sore under the armpits! As for dressmaking, I have yet to find a good viscose fabric with any “body” to it that is of good quality. If I want cheap fabric, viscose would be a choice, but I’ve reached the stage in life where I realise that quality is more important. After years of teaching textiles, I feel qualified enough to understand where manufacturers are coming from( cheaper fabric production costs etc) but I will always really, really value true natural fibres for their multifaceted, sustainability and quality. I won’t even go into discussing synthetics!! I completely agree, although not synthetic, the chemicals used to process this fabric are environmentally harmful! As to what links some may take, to make this fabric more environmentally friendly is a play on words. Wonderful blog! Today I bought a pyjama 60% cotton, 40% viscose. Telling my partner about it he said: “ I wonder that you were viscose it is man made and not natural!” I was in shock. I thought viscose is natural. Thanks to your blog this is clarified now. Still not sure if I do not harm to my skin sleeping in the pyjama. But as it is breathable it should be ok, or? I have returned to dressmaking as I have to wear natural fabrics. I long to wear the draping and more fashionable fabrics than many cottons. Some patterns need to have draping fabric. I am surprised that you say viscose is breathable and takes body heat away from the body as I have not found this. Is there a great variety of qualities of viscose out there please. What should I look for and avoid when buying viscose Please? What a fab idea! We’d love to see a picture! You don’t address cleaning. What is the best way to remove stains? Thanks for your comment. In regards to cleaning, it is normally quite easy to keep viscose looking its best. A cool wash or handwash in cool water works best, but you should always refer to the garment’s individual care label to ensure it is kept at its best 🙂 I hope that helps! I wanted to learn more about this fabric because I just wore a blouse made from this fabric. I love the softness but was disappointed when I became too warm while wearing it. Didn’t realize it was rayon which isn’t as comfortable to wear as cotton or silk. Sort of surprised since it’s a designer blouse and not inexpensive. The most comfortable form of viscose is in a fabric you may wear or have heard of…’Micro MODAL’, it is a registered name, therefore if the fabric wasn’t purchased from Lenzig (who reg. the name), the garment label will read viscose and elastane. I wear garments made from this both summer and winter. To make their particular fabric, Lenzig use white beechwood. I bought a 85% viscose 15% nylon shirt & wore it once because the wrinkles are hard to get out. So, it’s currently in the dryer & will then be ironed & I’m hoping that removes the wrinkles. In our region (South of the Netherlands) we are looking for more sustainable cloth production here. We have quite many poplar trees. Do you know companies in Western Europe that make rayon/viscose? If the use op chemicals is in a closed circuit the production might become more sustainable. Are special trees and/or plants used for viscose? Last crucial question: are the ecological footprints measured of cotton, nylon, silk, bamboo, wool and viscose? I bought a top that is 97% viscose and it stinks like chemicals. Any way to get the smell out without ruining the colors?